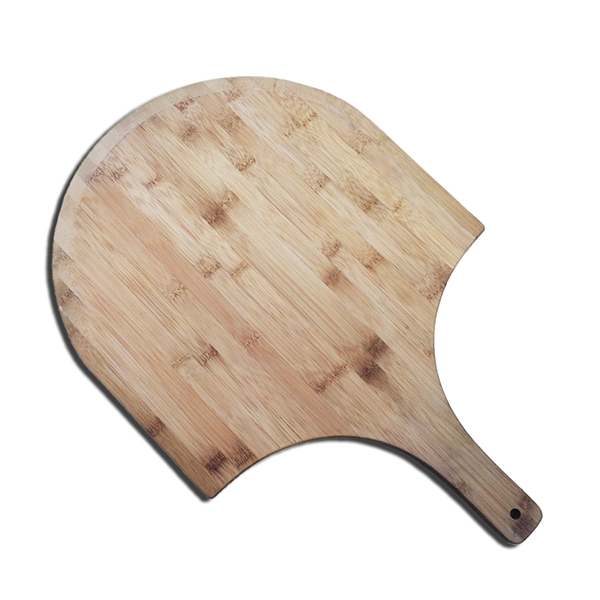 Bamboo pizza boards are the best way to present your pizza without it sticking whilst keeping the crust at optimal moisture. It doesn’t continue to cook the pizza when it is taken from the oven and retains the unique wood-fired flavour. These boards are great for presentation of your pizza as well as being practical.